Price reduced! 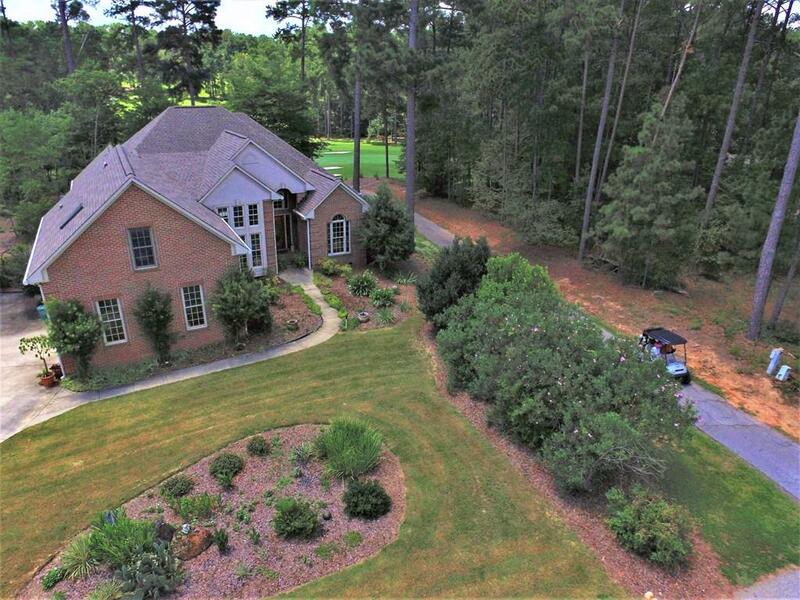 This beautiful brick golf front home has all the room you need to share good times with friends and family while providing a comfortable layout for daily living. The large windows let in plenty of natural light as you enjoy birds and wildlife in the natural setting. 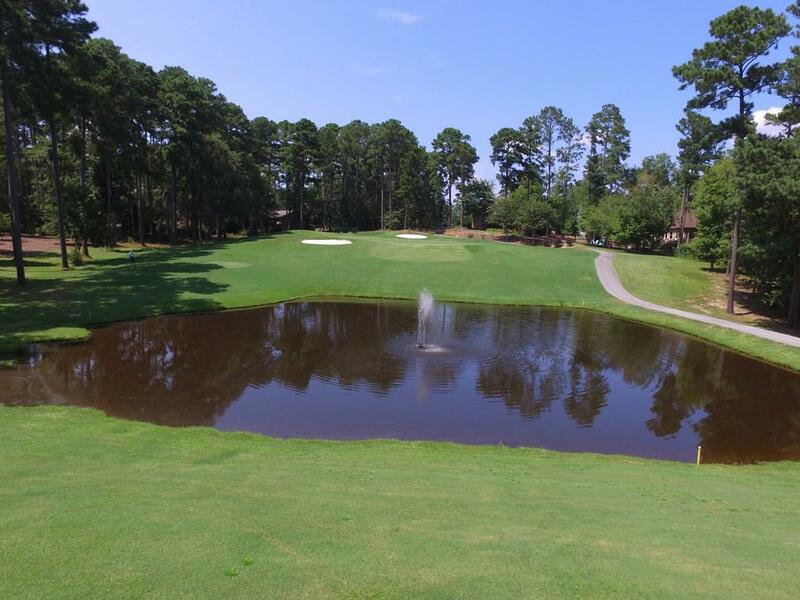 In addition, you get a spectacular view of the 5th green, fairway, and pond with fountain. The upstairs bonus room is great as a craft or sewing room while the basement can be a workshop or playroom for the grandkids. 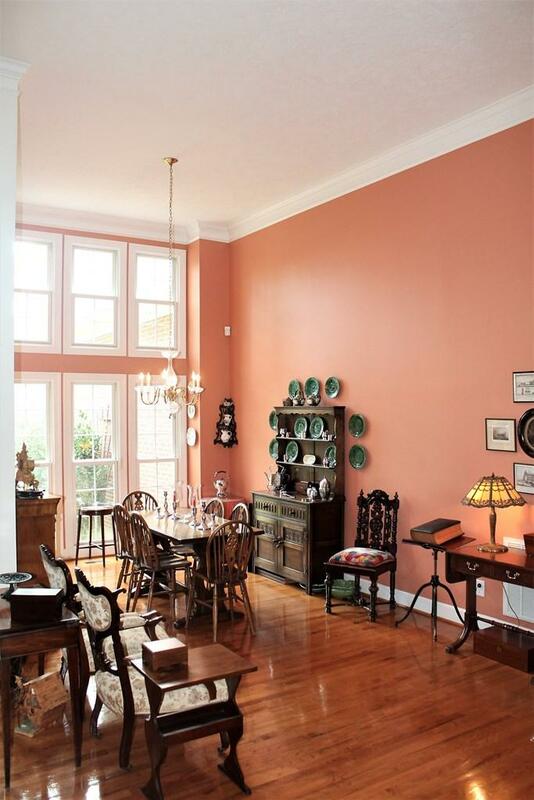 This custom designed home has quality built into every room. The large kitchen features a large island and lots of cabinets. It is conveniently located close to the Tara clubhouse and River Grille and just a short cart ride to the Rec Center and community dock. This quality home has everything you need to fully enjoy living and playing in Savannah Lakes Village. 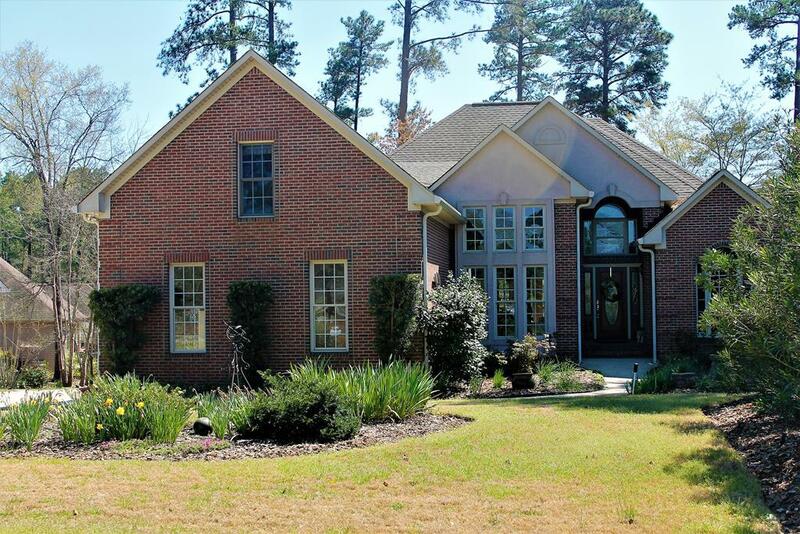 Come experience the lake, golf, & tennis lifestyle in this beautiful golf front home.